Chic & Nile Rodgers have been confirmed for Nocturne Live's 2018 series. The band will headline the event at Blenheim Palace on 14 June. Special guests for the evening will be the legendary Soul II Soul, who will be celebrating their 30th anniversary. Multiple Grammy-winning composer, producer, arranger, and guitarist Nile Rogers is responsible for a string of worldwide hits including Let’s Dance by David Bowie, Diana Ross’ I’m Coming Out and Sister Sledge’s classic hit We Are Family. 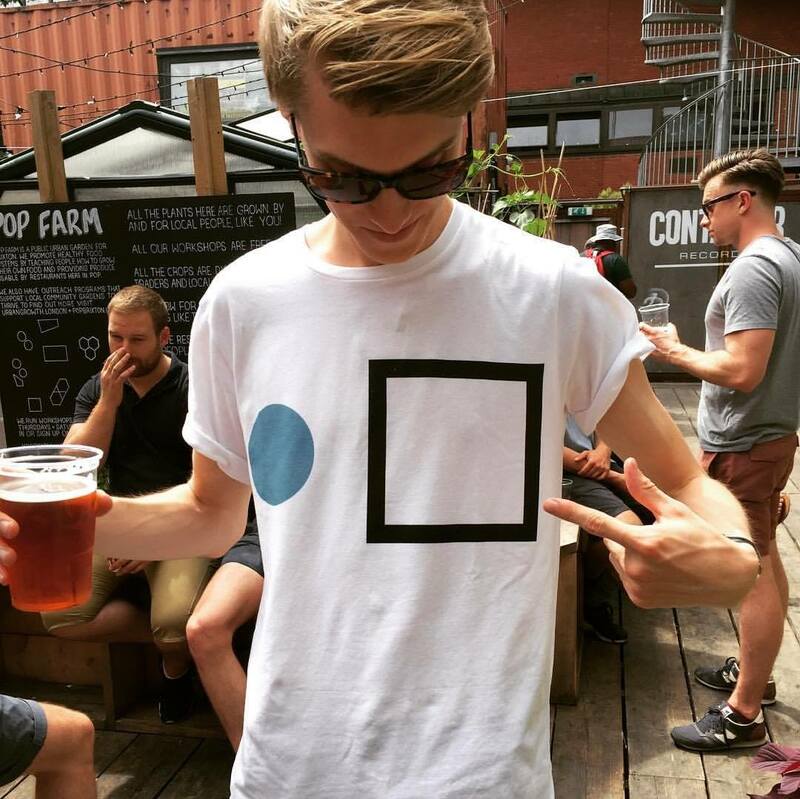 All these, coupled with Rogers’ collaboration with Daft Punk and Pharrell Williams on 2013’s hit single Get Lucky makes him one of the most influential musicians of his generation. His partnership with Chic has become a household name, with the group's groovy funk and dance vibes some of the most distinctive and symbolic music of recent times, and hits such as Le Freak, Everybody Dance and Good Times now staples of every record collection. 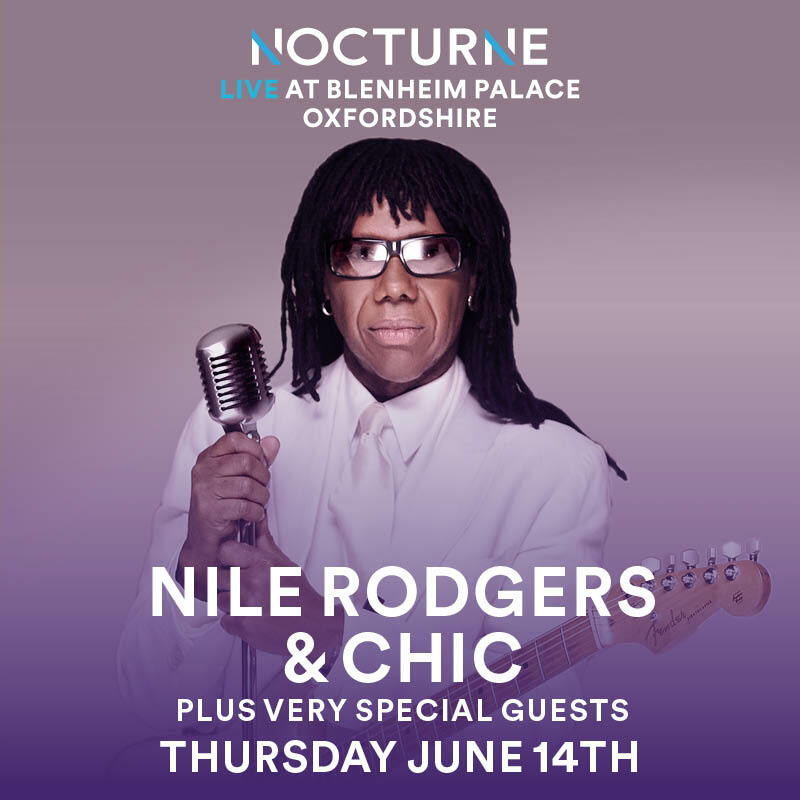 Chic & Nile Rodgers will headline Nocturne Live on 14 June 2018.